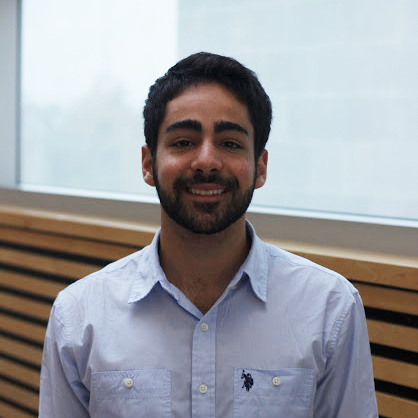 Matheus Cassol is a third year Chemical and Biological Engineering student and is currently on a Co-op work term at STEMCELL Technologies. As VP Internal, his goal is to develop an organized and professional work environment designed for excellence, where all members feel valued and respected. He was previously a member in the Power Source team of Chem-E-Car and now helps the team as a Senior Advisor. Matheus believes in students’ potential in influencing the world and therefore, works on fostering commitment and encouraging all members to become leaders within their projects and communities. Matheus is passionate about research and sustainability, pursuing an engineering degree to follow his dream of having a positive impact in the environment with innovative ideas and further development of clean energy technologies.